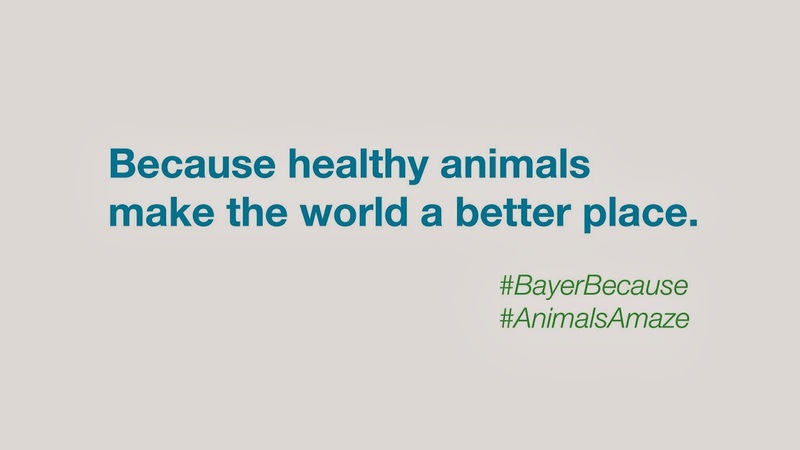 Bayer HealthCare celebrates amazing animals with a new social media presence designed to engage people around the world in a global conversation about the animals in their life. Photos, videos and stories are tagged with #AnimalsAmaze #BayerBecause and will be featured on Facebook, Twitter, Linkedin, Youtube, Instagram, and Blogger. Employees at Bayer have already started sharing their photos and videos and now Bayer is inviting the general public to participate. The content reflects people’s experiences in their daily lives, and depending on where they live and how they interact with animals, these interactions reflect the motivation, humor, inspiration, awe, and joy that animals bring to the world.